Early spring is an opportune time for farmers to assess their grass swards, to maximise productivity in the season ahead. 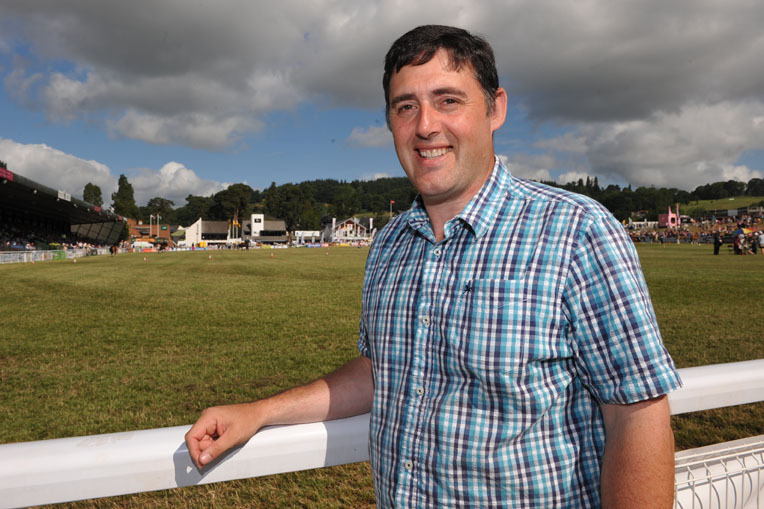 Charlie Morgan, grassland consultant at GrassMaster, will be speaking at this year’s Grassland & Muck Event, and offers his top five tips for getting the most from pasture. Small changes to measuring and evaluation can make big changes to grass yield and quality – find out more at Yara’s seminar to hear how case study farmers have boosted production from grass. Swards should have no more than 5% weeds, 10% bare ground and, during early spring, around 5-10% clover, although this should reach 40% by the autumn. To choose which new varieties and mixes to sow, visitors to the event will be able to see over 100 growing plots and obtain advice from a host of plant breeders. Nutrient management is one of the biggest contributors to grass yield and quality, with effective use of nitrogen – based on soil temperature – an important but overlooked area. “Temperatures fluctuate in spring; as a guide I’d aim for 30kg/N/ha at turnout,” says Mr Morgan. When measuring other nutrient levels and pH, he recommends soil testing every three years. ADAS will be running a Soil and Nutrient Management Clinic at the event, covering a range of issues including structure and drainage. Visitors can even bring a soil sample to discuss with the expert team. Tickets for Grassland & Muck 2017 will be on sale from early March. For more information visit www.grasslandevent.co.uk or contact 02476 858 284. Grassland & Muck 2017 is the triennial event for the industry, proudly presented by the Royal Agricultural Society of England and partnered with Yara UK. The event logo and pictures can be downloaded from the website www.grasslandevent.co.uk/news. The RASE Since 1838, the RASE has played a leading role in the development of British agriculture and a vibrant rural economy through the uptake of good science, the promotion of best practice and a co-ordinated, impartial approach to wide-ranging rural issues. Yara UK is the only company to market and distribute the complete range of plant nutrition products for agricultural, horticultural, amenity and protected crops for farmers and growers. Yara International, based in Oslo, Norway, has 8000 employees, operates in 120 countries and has a turnover in excess of £3.5bn. The name Yara is taken from a Nordic word meaning ‘good harvest’. Olivia Cooper, partner at Agri-hub: The Agri-media professionals.